I hope that you had a good Golden Week. Summer is on it’s way and this year it’s going to be a hot one!! Today I’d like to talk to you about some recent good films that are out and some that are coming out. 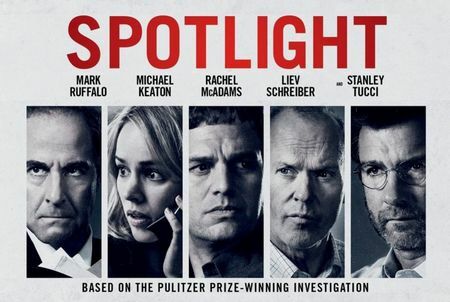 The first on the line up is, Spotlight. It’s a movie about a newspaper team who decides to reveal the deep , dark truth about priests and their crimes towards children. Unfortunately its a true story, but a very serious one. The event questions what to believe in religiously and makes you realize a very scary reality. 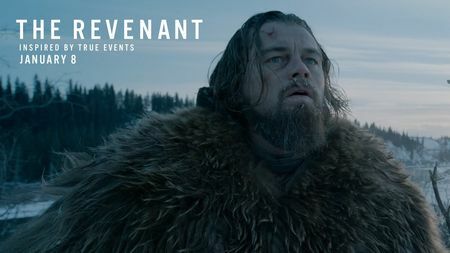 The second movie is The Revenant. For those who cannot handle blood and killing, I do not recommend this movie. 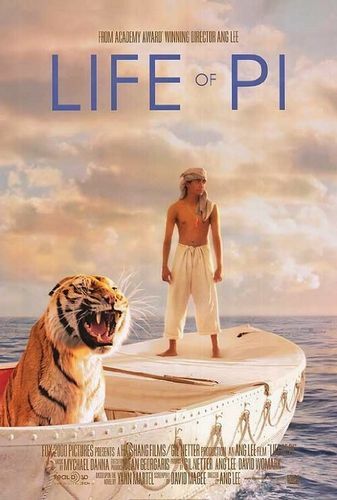 It’s a movie about revenge and how anger can motivate a man to do the impossible. 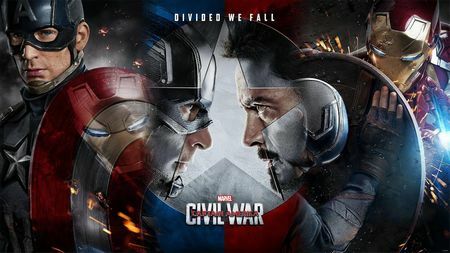 For those who like actions movies, this Summer we have the New Captain America Movie: Cival War. There is a line of many Marvel Heroes that will be appearing in it. Even Spiderman will be in the movie. 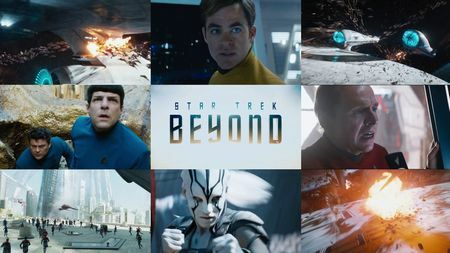 Another Summer actions SF movie will be the 3rd Star Trek Movie. If you have seen the first two, you can’t miss the 3rd. Star Trek has been a long time, ongoing TV series in the US since the 50’s. Believe it or not, each alien planet has it’s own original language that was created for the show. It’s deep! 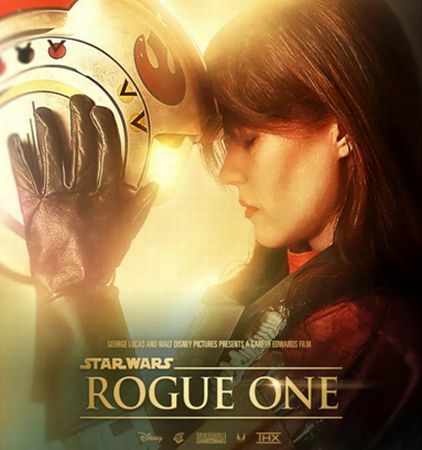 Last but not least, If you are a Star Wars Fan, This Winter you the new Rogue One. This is a story that takes place between Episode 3 and Episode 4. The story is about a resistance group that tries to steal the Death Star plans. It will probably be the most anticipated movie this year! I hope that you all have a chance to check them out. Take care and hope to hear from you soon! !